“We are developing a turbo motor as a replacement for this one,” Iwasaki told motoring.com.au at the European launch of the new GS F yesterday. “We are investigating it still, but it’s definitely going to be turbocharged… The problem is that [at the moment] turbocharged engines do not fit to one of our three brand philosophies, that of the Limitless Power Feeling,” the boffin stated. “The Ferrari  shows that turbocharged engines don’t have to do it the same way to feel like a diesel. We are investigating that side,” the Lexus engineer stated. While Lexus have made naturally aspirated V8 engines a key attribute with its top-end performance models, there has been difficulty in keeping up with the horsepower of its German competitors and their turbo engines. Iwasaki did not comment much beyond the confirmation — there’s no indication if the new engine will be a V6 or V8, nor whether it would be a single or twin-turbo setup. 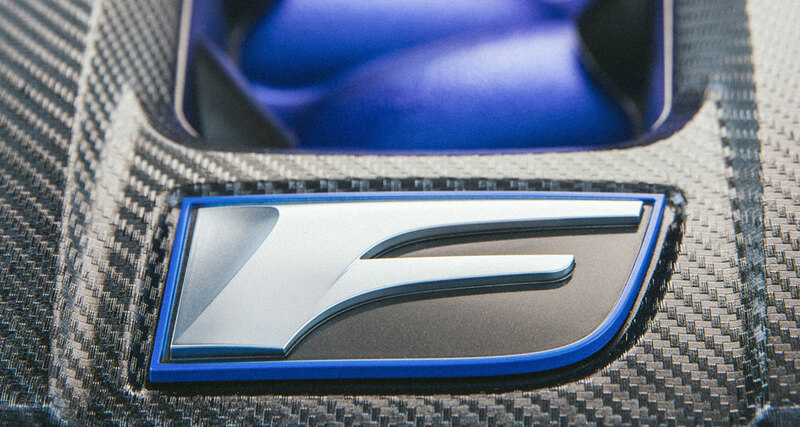 Motoring Australia suggests the move to turbo may take up to five years, a reasonable timeframe given the RC F and GS F have just been released. stj88: Lol, Turbo feeling like a Diesel? Sounds like somebody has never driven a car with a RB26DETT!